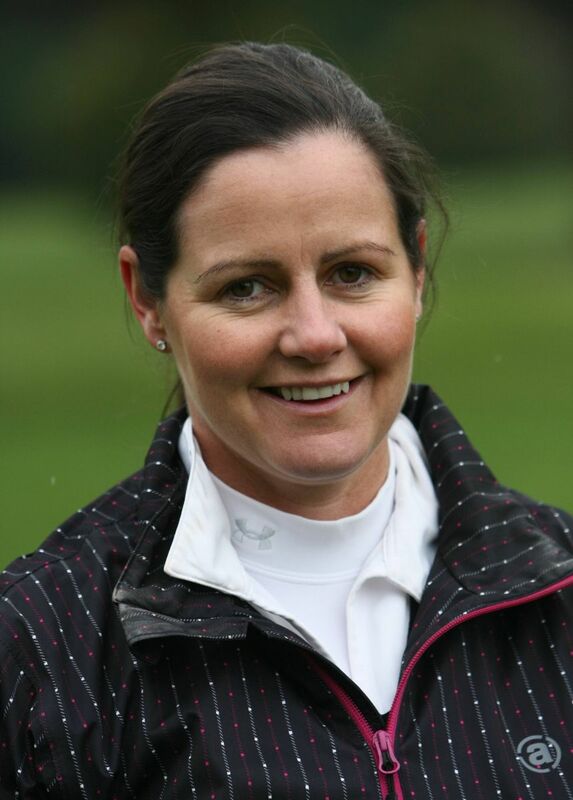 Hazel Kavanagh finished tied for fifth in the Titleist & FootJoy Women's PGA Championship at Trentham Golf Club. Now coaching with Noel Fox and John Langan at "Impact Golf at Leopardstown", the former tour player shot rounds of 76 and 73 to finish four shots behind winner Keely Chiericato on three-over-par. Chiericato looked to be cruising to victory when she made the first ace of her professional career at the fourth and led on four-under-par with seven holes to go. But she bogeyed three holes coming in and ended up in a playoff with Heather MacRae, carding a 74 to the Scot's 72 to leave them tied on one-under. MacRae had a chance to win on the 18th in regulation play but her birdie putt stopped a fraction short. But at the par-four first in the playoff, her approach clipped some leaves and fell well short of the green and after missing from six feet, Chiericato made a winning par to claim the silver salver and the £1,000 winner’s cheque. Lynn McCool was 16th on 14-over after rounds of 82 and 78. Does discrimination against women still lurk in Irish golf? The Royal and Ancient Golf Club of St Andrews might be moving with glacial speed towards accepting women as members but at the coalface of professional golf, Hazel Kavanagh continues to break down barriers of discrimination.